The world guide to fairy art seen through the vision of those that believe and understand. Welcome to Fairies World. Share a moment of truth that may change your life. Famous flower fairy artist Myrea Pettit, is renowned for her delicate and detailed drawings and paintings with fairies, flowers and butterflies and the ‘Last Dodo’s Ball’, she is passionate about the environment and endangered species often highlighted in her fantasy art and illustrations. Click here to see more of Myrea’s recent images ». If this is your first visit to Fairies World we welcome you with the many visitors that return regularly time and again. Our website is easy to navigate, if you are looking for something specific just enter your word in our search box and click ‘go’ to find references, alternatively look at the site map or click on one of the listed side links to take you to a page where more information will be available. Interviews with 21st century artists, authors and musicians along with their fairy music, poetry, and books of Celtic folklore and pictures. 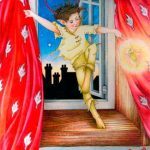 Famous fairies like Tinker Bell, Fairy Names and explanations. 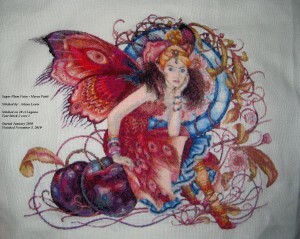 Visit the largest dedicated fairy art gallery in the world for fairy pictures. Fairy shopping; browse and buy pictures, music, DVD’s, games, jewellery, toys, books, fashions and wedding clothes, wings and more. Make friends or date with people with similar interests in creative arts. Information on Fairies, Mermaids, Gnomes, Goblins, Pixies, Elves, Dragons, Gargoyles, Angels, Ogres. 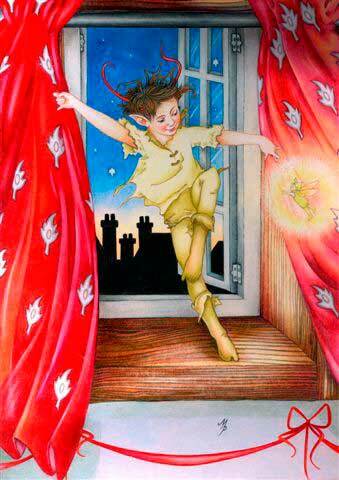 Send e-cards of your favourite pictures from within our Fairy and Fantasy Art Gallery. Details on Fairy and Fantasy Festivals from around the world. Fairy gift ideas for birthdays, celebrations, and Christmas. Poems and poetry, fairy tales and stories we encourage contributions. 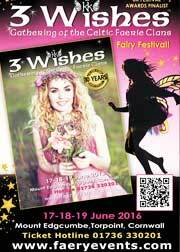 Fairy weddings and enchanted accommodation for special occasions. This site is the foremost information resource for interest in fairies and fantasy, promoting the work of predominant 21st century Faery artists worldwide whose art and books, educate, create awareness and give pleasure with their beautiful and creative inspirations. Fairy artists share a strong belief in the beauty of mother earth and the protection of flora and fauna and of endangered species. 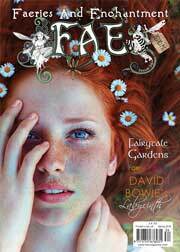 Fairiesworld offers a glimpse of famed UK artist and author Myrea Pettit’s studio and her work with fairies, flowers, butterflies and other fantasy creatures. Her diminutive fairies, delicate and detailed, treasured folklore of these islands are still to be seen by those that believe and understand the true meaning of fairy and the little people. Her connection with nature shows many wonderful designs of flowers and butterflies often frequented by Fairies, beautifully depicted on ceramics, pictures, figurines, and jewellery. Myrea encourages children and adults to learn to draw and paint her images, teaching skills to develop creative imagination and to educate and inspire others with the arts and craft of needlework, doll making, fairy photography and other hobbies.